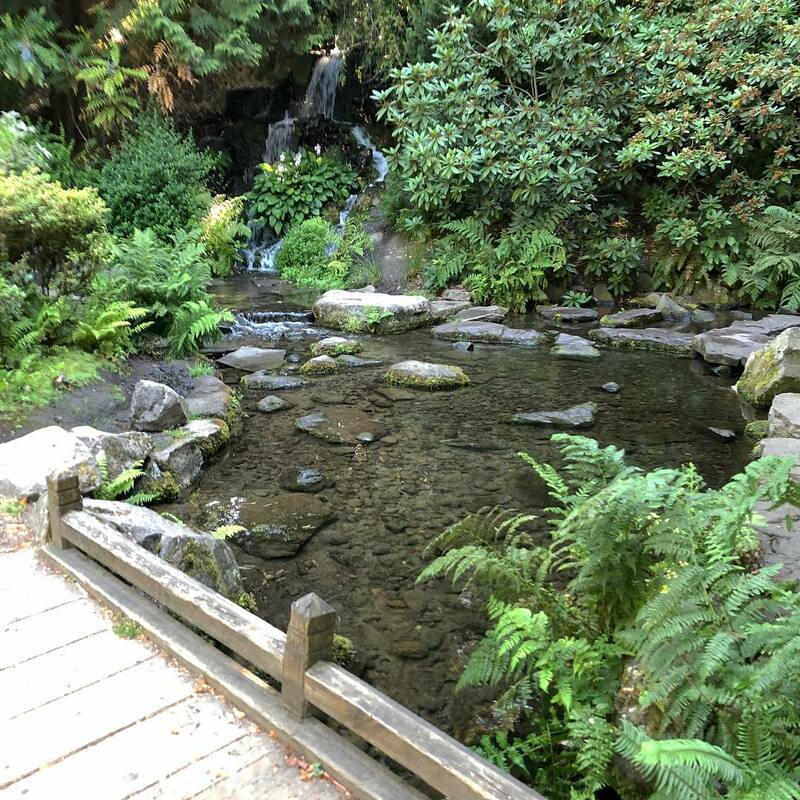 How is it I’ve never visited the Rhododendron Garden? During an unexpected break in today’s schedule, my neighbor Alan gave me a tour. So nice.